Frost Estate Agents are privileged to welcome to the market and invite you to view for the first time in circa 55 years, this pleasing and well proportioned semi detached family home, partially and naturally screened gently retreating away from the main pathway. 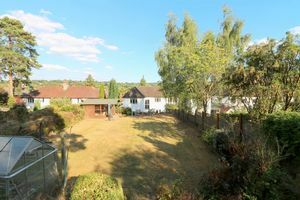 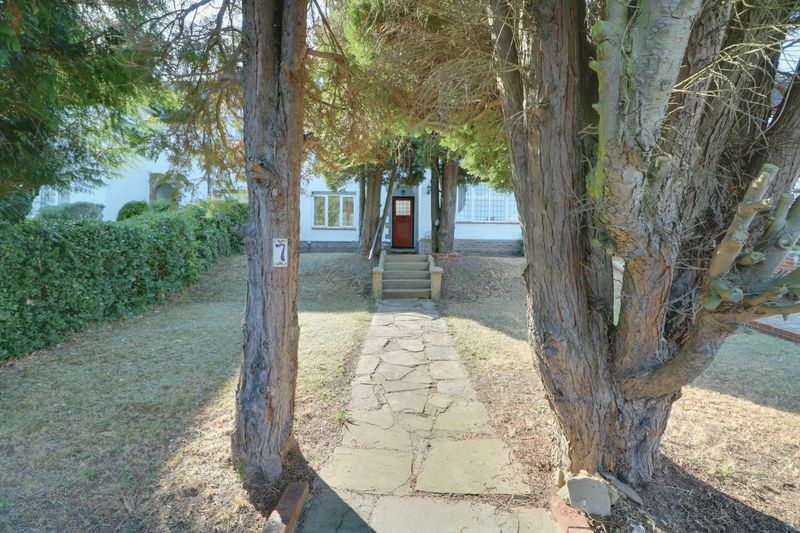 The property resides within a select road of 'West Purley' and absorbs many of the original characteristics you would expect from a build of it's era. 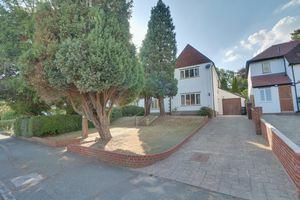 Conveniently positioned, the location of the property ensures a straightforward approach to two mainline stations presenting both central Purley and Reedham lines, together with a selection of favoured schools. 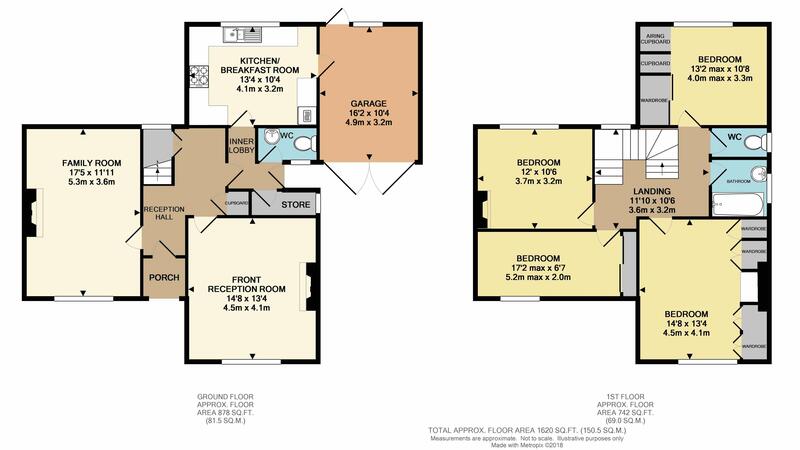 The residence requires both updating and modernisation allowing for the perfect creation of your own home. 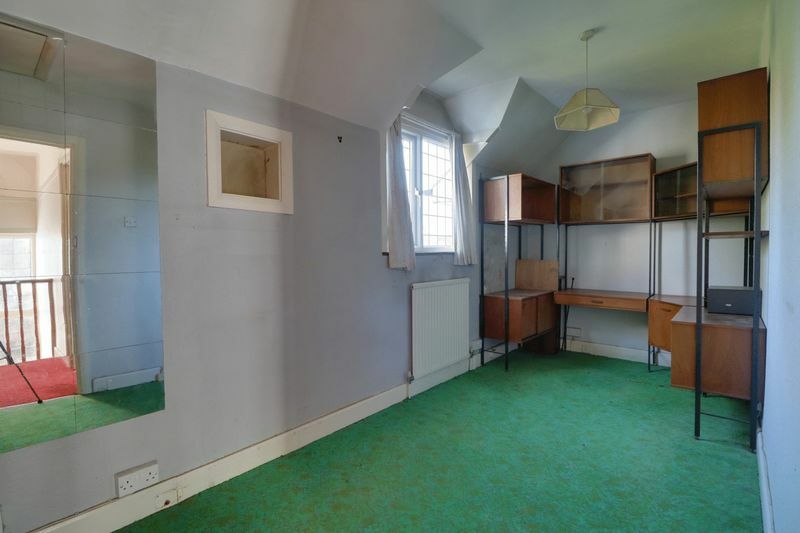 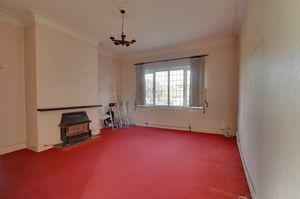 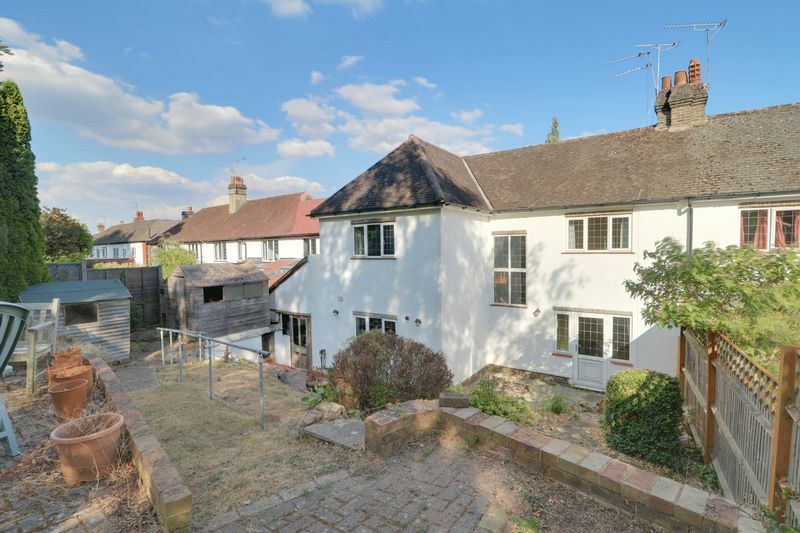 The house comes complete with a 'no onward chain' agreement and also endorses great potential for further adaptation/extending if desired, subject to the relevant consents. Your immediate interest is strongly advised. 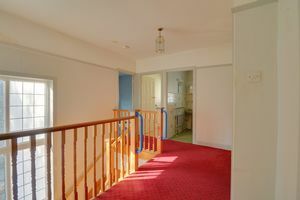 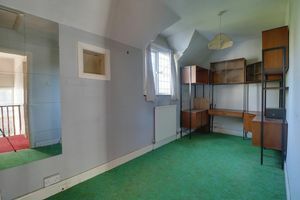 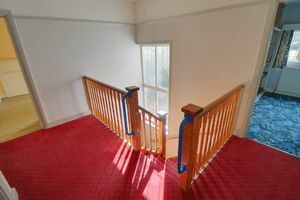 The accommodation briefly incorporates; ornate recessed porch accessing the main inner entrance hallway within the home. The passageway introduces two well proportioned and independent living and dining reception rooms, together with an inner lobby aided with downstairs w.c convenience. 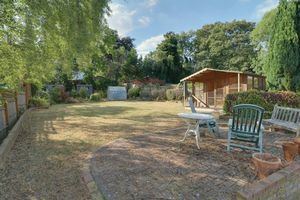 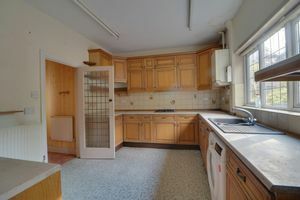 The remaining portion to the layout provides a practical kitchen formation, serving valuable work space plus pleasing rear garden outlook. 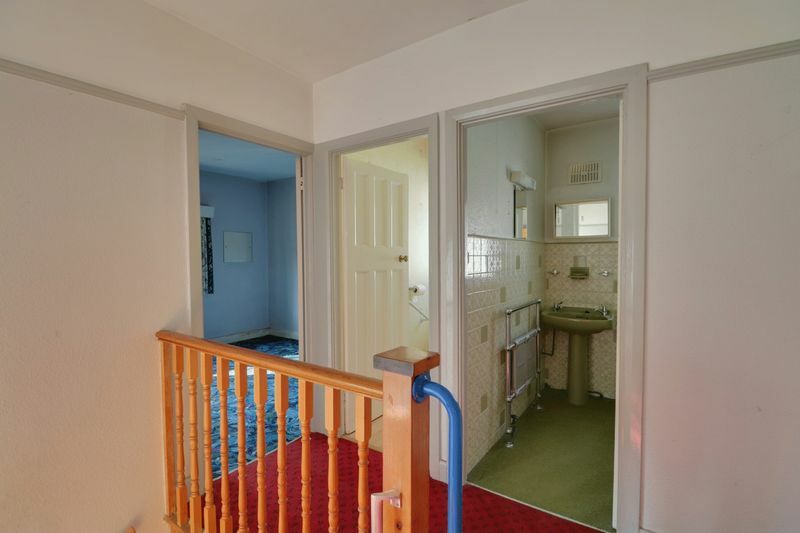 The first floor contributes four ample sized bedrooms alongside the main family bathroom suite and traditional separate wc. In addition the level also presents the opportunity to extend and convert into the loft/side, as other neighbouring homes within the road have accomplished, all of which are subject to the relevant consents. 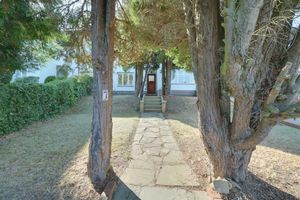 Externally the frontage reveals an inviting approach with combined steps and driveway leading up to the home’s main entrance. 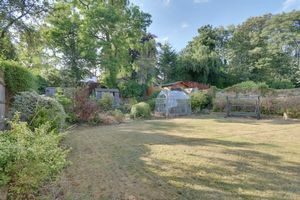 The rear garden exposes a vast lawn coverage (originally designed as a tennis court), upheld with patio seating areas encompassed with natural surroundings. 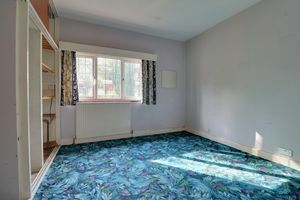 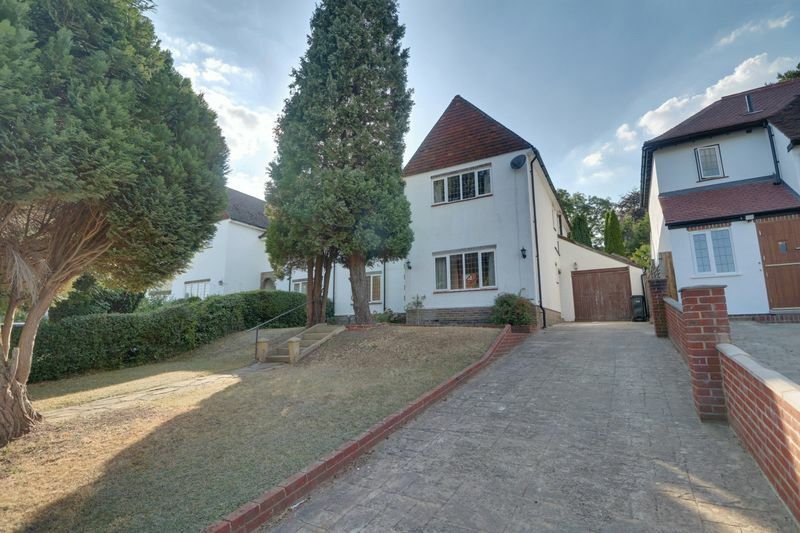 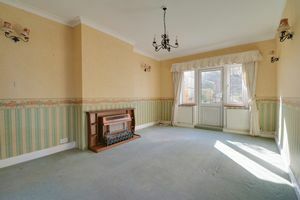 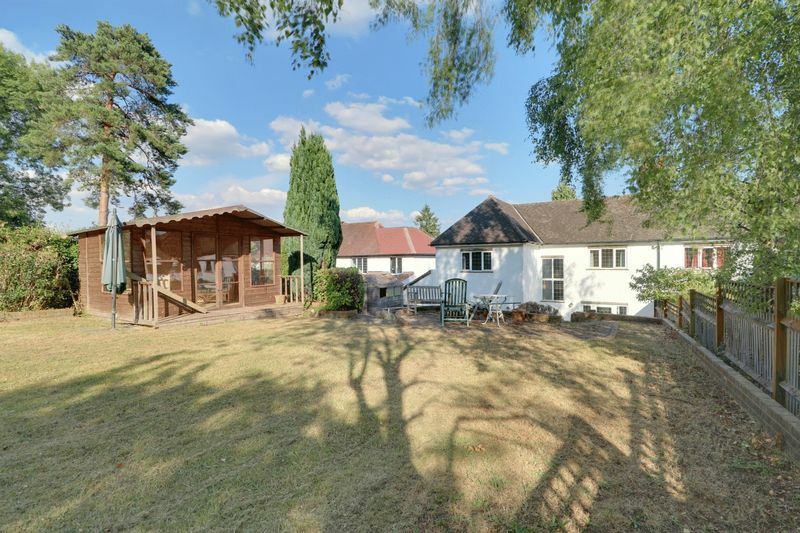 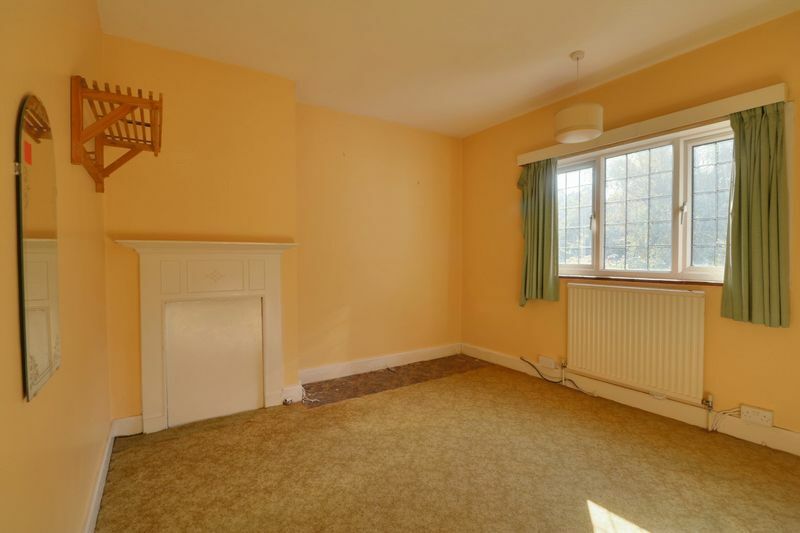 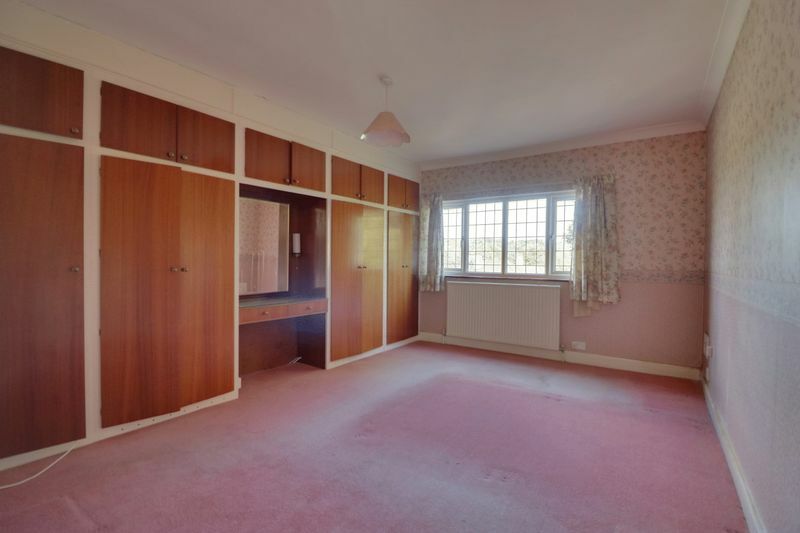 'Downlands Road' is located in the favoured west side of Purley and is optimal for families wishing to access a number of popular local schools including Thomas More, Margaret Roper, Woodcote High/ Junior and Infant schools to name a few. 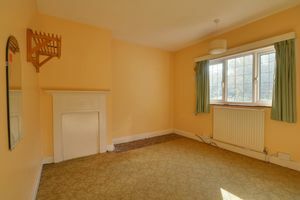 The location also offers uncomplicated access to Purley town centre which provides a range of amenities including a Tesco superstore, along with Purley mainline railway station for regular services to Central London, the South Coast and Gatwick. 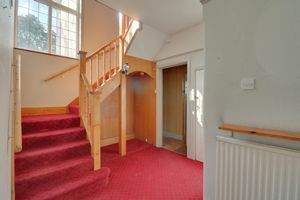 In addition, Reedham station is within a short walking distance and provides regular London bound services.